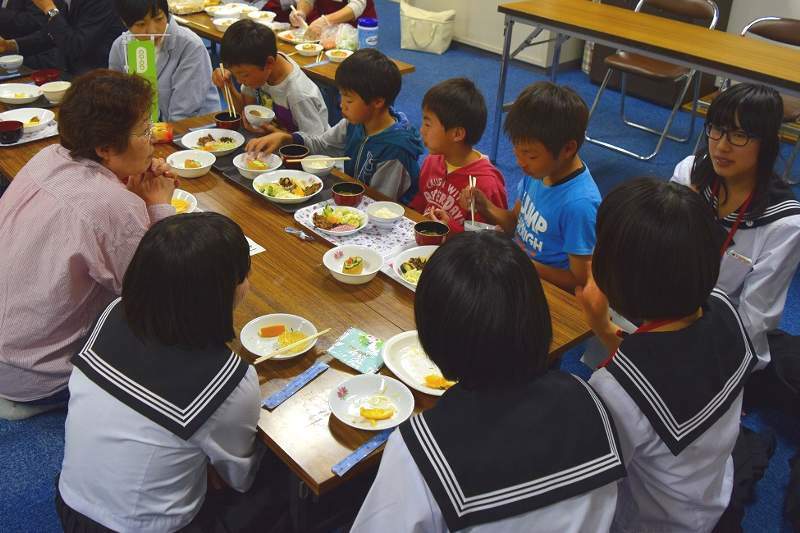 The Ministry of Health, Labor and Welfare (MHLW) has honored three organizations including Co-op Kobe, in the Hyogo prefecture as organizations where women play an active role at a ceremony held in the Hyogo Labor Bureau on June 3, 2016. Some consumer co-ops nationwide are organizing children's cafeteria. Here are examples by Ibaraki Co-op and Co-op Kobe. Co-op wins "Tamahiyo Childrearing Goods Award 2016"
Co-op was awarded the "Tamahiyo Childrearing Goods Award 2016" on March 3 2016. SASAKI Mayu who works for Miyagi Co-op and a regular player of Vegalta Sendai Ladies, a football team in Sendai city, has been selected to play for the Japanese national women's football team "Nadeshiko Japan". On June 1 2016, Co-op Sapporo began over the counter sale of cheap smart phone business with reduced usage charges. On May 7 2016, Co-op Mie in cooperation with JA Tsuage held a "rice-transplanting" exchange meeting with the participation of 90 people consisting of 26 families, producers and staff of the co-op. 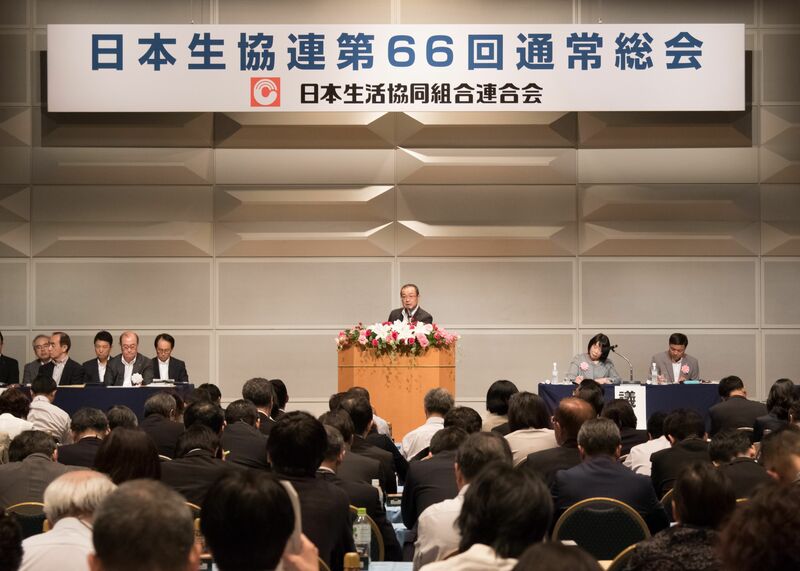 At JCCU's General Assembly held on June 17, Mr. SHIMADA Hiroyuki, Managing Director/CEO reported about business achievement of consumer co-ops in Japan in fiscal 2015 increasing in both sales and surplus. He also reported about activities by JCCU. The internet online shopping service for JCCU member co-ops nationwide keeps expanding in membership.The total registration number of co-op members nationwide ordering through these sites is 112% year-on-year, with a total turnover of 253.1 billion JPY (105% year-on-year). JCCU on June 17, 2016, held the 66th General Assembly in Tokyo. Out of the 655 representatives to the General Assembly, 436 attended in person, 9 by proxy and 210 by document. JCCU examined the retrospective and the future direction of the work on gender equality in the fiscal 2015 with particular reference to two sectors, "staff organization" and "co-op members' activities".